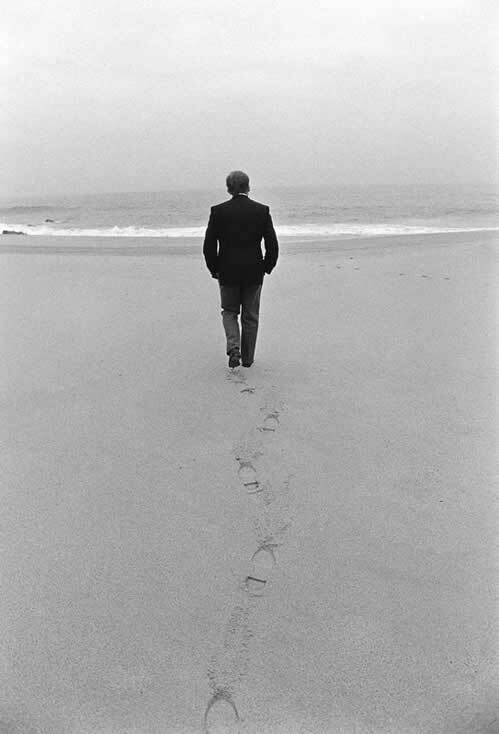 With great sorrow we have learned about the decease of Václav Havel. We have respected him as a statesman of excellent reputation, we have honored him as a writer of world esteem and we have loved him as a friend who always had understanding for sorrows and joys of life. The Jewish community in the Czech Republic thanks him for everything what he has done for all citizens of our country and will always with gratitude remember his instrumental role in reestablishing good relations between the Czech Republic and the State of Israel. Blessed be remembrance of the righteous.